a. Use both the show ip interface brief and show protocols command to determine the current interface configurations. b. Document the subnet mask information from the show protocols command. a. 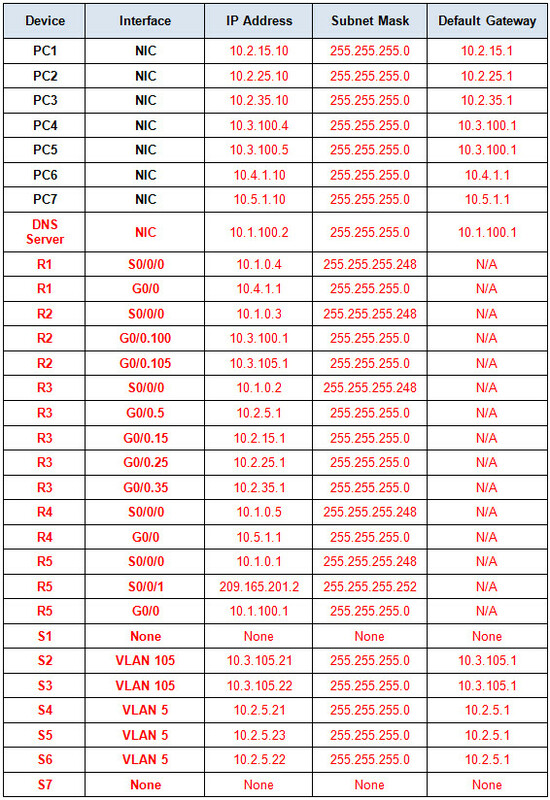 Display the routing table with the show ip route command. You should see five connected routes and six routes learned through EIGRIP, one of which is a default route. b. In addition to the routes, record any other useful information that the routing table provides to help you further discover and document the network. 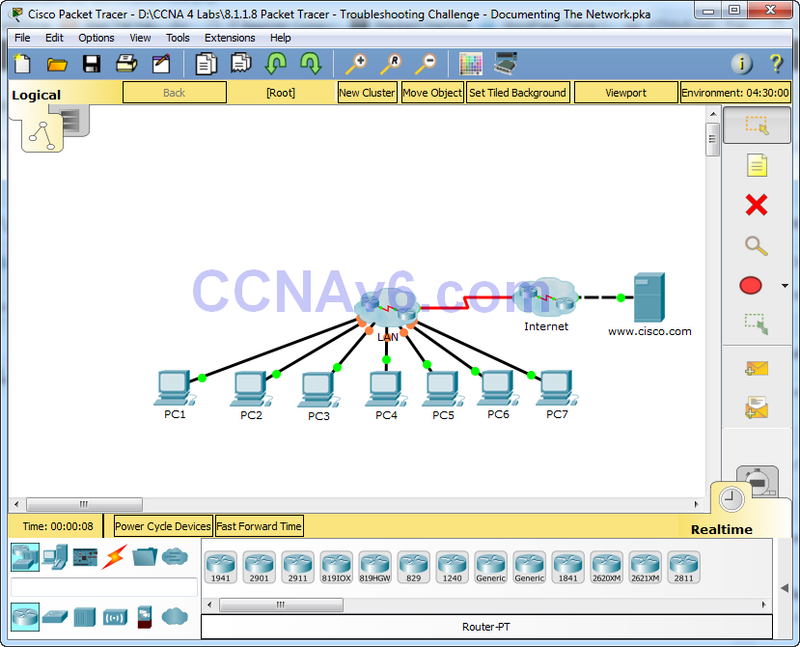 c. Determine if there are more IP addresses you can Telnet to continue discovering the network. a. Telnet to the neighbor and use the show cdp neighbors detail command to discover other directly connected Cisco devices. b. You should see three devices listed this time. The PC1 gateway router may be listed for each subinterface. a. 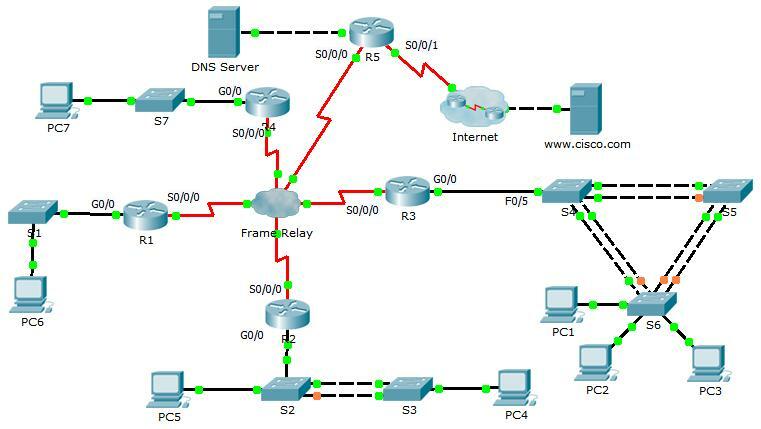 Show your topology diagram and Addressing Table to the instructor for verification. b. Your topology diagram and Addressing Table are needed for Part II of this activity.